Other Mag. 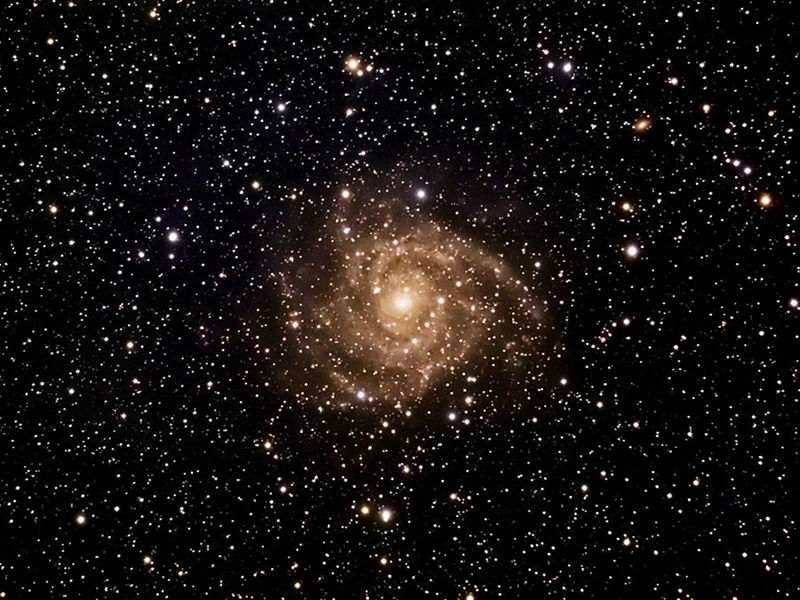 9.67 spiral galaxy in Camelopardalis. 19.1 x 19.1 arc minutes.